Just last night we were trying to be good pet-parents and trim our pup’s nails. Waldo is an eight-month-old weimaraner, so sitting still isn’t in her nature. We get her a treat and begin to trim. With the first snip of the nail, she squirms, and we realize we made a huge mistake as soon as the nail started gushing blood. We forgot to grab the flour to combat the bleeding, so needless to say, it made a mess. We finally got Waldo to calm down enough to keep snipping the nails before we tended to the carpet cleaning. Let us share our cleaning notes with you in case you follow in our footsteps or have another accident that requires cleaning up blood. As with many types of spills, it is easier to clean when addressed quickly. The blood is very liquid and can spread quickly, leaving you with a larger stain area than it originally started. Step 1: Blot the area. 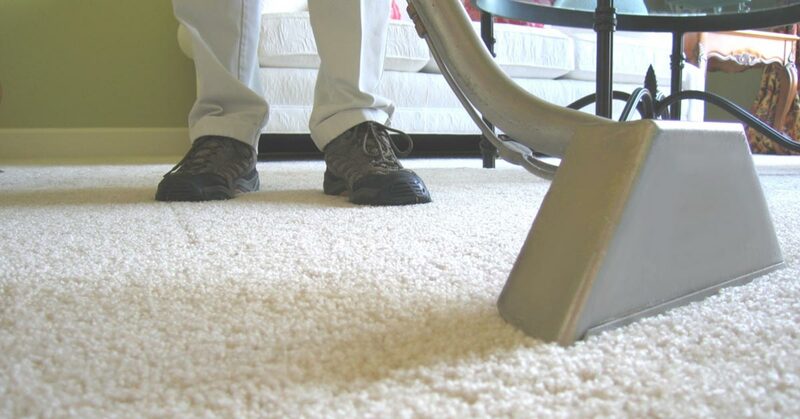 Adhering to Rule 2 means you can simply dab the blood from the carpet using a paper towel or soft cloth. Step 2: Rinse the stain. For the most part, the blood should come up when blotting. However, if it does not, drop a small amount of cold water onto the blood and continue blotting. If this still is not enough to remove the blood, create a solution of cold water and a drop of dish soap, and drip small drops of this solution on to the stain, and blot some more. Snag a portable fan to help the carpet dry. It helps to support drying instead of air drying alone because the blood that is hiding in the depths of the fibers may dry toward the surface and show the stain. No fan? No problem. Build a small stack of paper towels or cloths, and weigh it down so the material can blot the area dry. 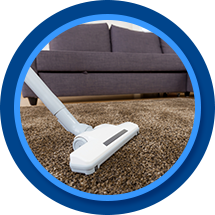 Carpet cleaning is simple when you act quickly and follow the guidelines. You can do it, and hopefully your injury is not too terrible. Don’t worry – Waldo forgave us a few minutes after we finished cutting her nails and cleaning by coming over for a late night snuggle on the couch.